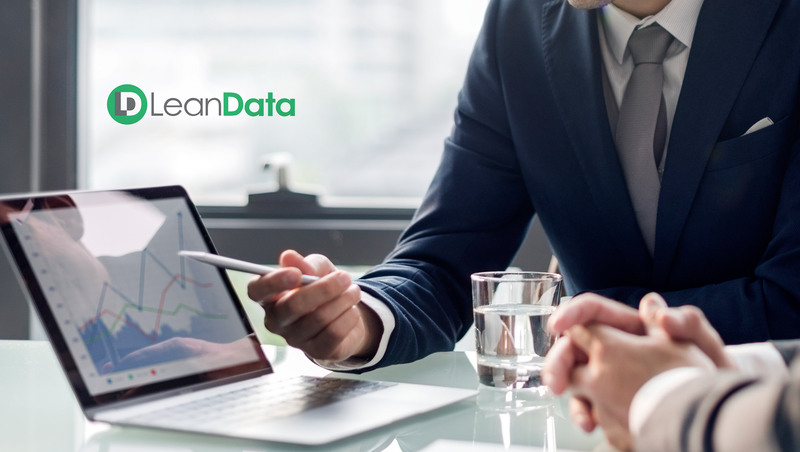 LeanData, the leader in enterprise Revenue Ops, announced it has secured $27.5 million in financing led by new investor Tenaya Capital. Participating alongside Tenaya Capital is another new investor, Industry Ventures, as well as existing investors Shasta Ventures, Sapphire Ventures and Correlation Ventures. As part of the new financing, Tenaya Capital’s co-founder Brian Melton will join LeanData’s board of directors.